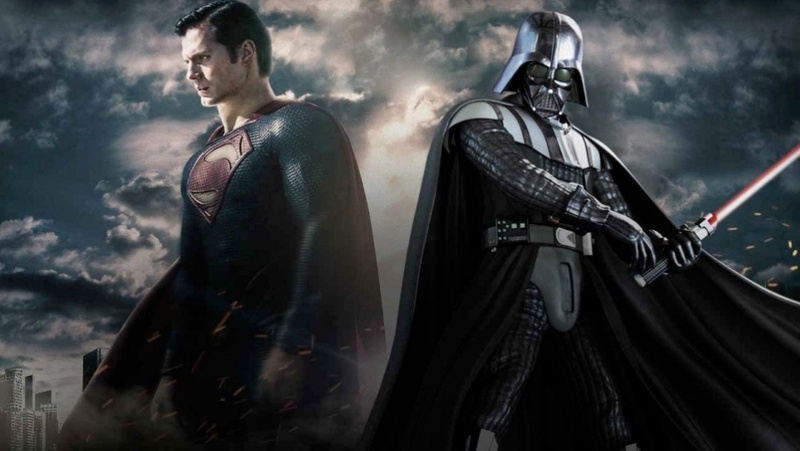 What do Luke Skywalker, Superman and Jesus have in common? This week we speak with author Jim Papandrea about Christ figures in science fiction. Billy Chan has a ‘confession’ to make for Dummies, Mark Matthews tells us about two new exciting projects cooking in the Hollywood oven and we speak with beloved liturgical composer, Bob Hurd about Laudato Sii and caring for our common home. And don’t just pray for the Roe v. Wade movie, you can support the campaign to get the movie made here.